Description: Only $90/day. Includes serving for up to 30 people. 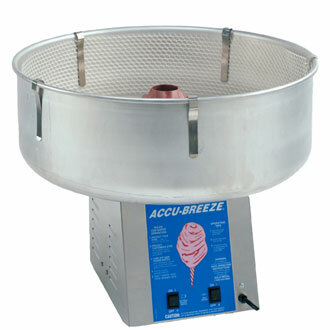 Commercial cotton candy machine, we have several flavors to choose from. All rentals come with 30-40 servings that include the cones, candy floss, and machine. You also have the ability to choose between several flavors like pink vanilla, strawberry, blue berry, bubble gum, and others just call to book or if you have any questions.